Let us show the world that we can help our brothers and sisters in the African countries affected by the Ebola pandemic. 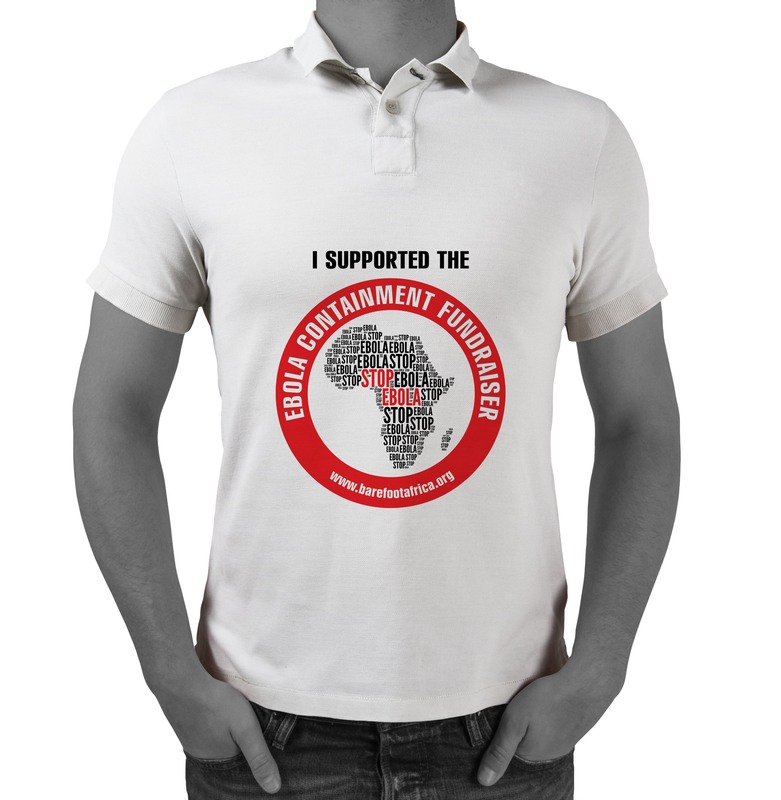 Let us show the world that we can help our brothers and sisters in the African countries affected by the Ebola pandemic. We have already started to make a small difference with our limited resources, and we are counting on you to help us expand our reach to encompass more of the affected groups, particularly orphaned children. Yes, we can collect supplies. Yes, we can raise funds to help orphans. Yes, we can deliver on our promise! Please purchase an Ebola Containment Fundraiser Hoodie to support this cause. 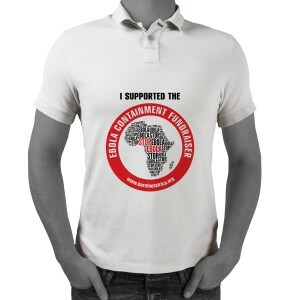 100% of profits go towards eradicating the Ebola pandemic. Enter your cell phone number below to receive event notices via text messages.